Okinawa, with its stunning beaches, sub-tropical climate and plethora of tourist attractions and activities, is a popular vacation destination for many Japanese and people around the world. Thinking about visiting here? Then check out our list of unforgettable things to do in Okinawa. 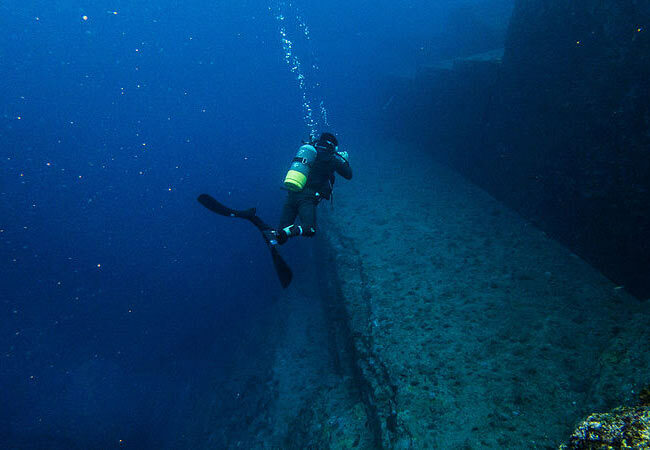 Yonaguni is a small island with a population of less than 2,000 inhabitants. The waters surrounding the island has long been a popular diving spot thanks to the clear water and hammerhead sharks. However, in 1987 the 10,000 year old Yonaguni ruins were discovered which attracted more people to the island. These structures which consists of enormous stepped monoliths and other structures are believed to have been built by the Jomon people who existed in Japan from 12,000 BC to around 300 BC. It sits between 25 to 100 feet beneath the water surface and is open for anyone to dive and explore. Read more about the top diving spots in Okinawa. It should come as no surprise that Okinawa has many of the best beaches in Japan and its also the main reason so many tourists flock here. But with 150 islands, how will you know which beaches are the best and where they are located? Check out our list of the most stunning beaches in Okinawa. There are numerous festivals which take place across Okinawa each year that are unique to the islands. There is the Ryukyu Lantern Festival, the Tedako Festival and the Eisa Dance Parade just to name a few. Learn more about these Ryukyuan events at the Okinawa festivals page. The battle of Okinawa which took place from April to June 1945 was the final and one of the bloodiest battles of World War 2. 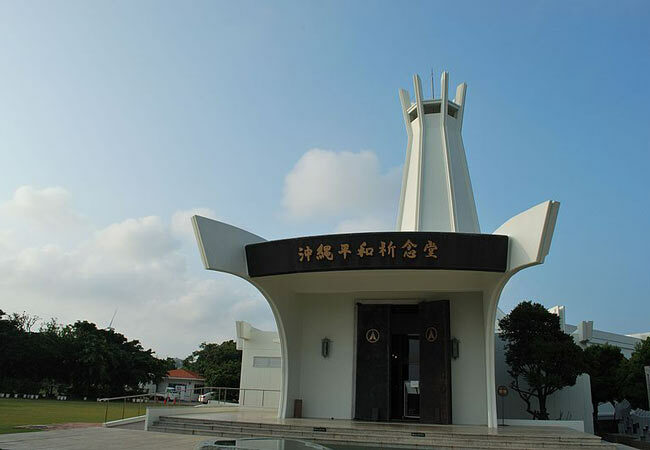 Most of the fighting took place in the southern regions of Okinawa Honto which is where you will find most of the war memorials and the Peace Park. 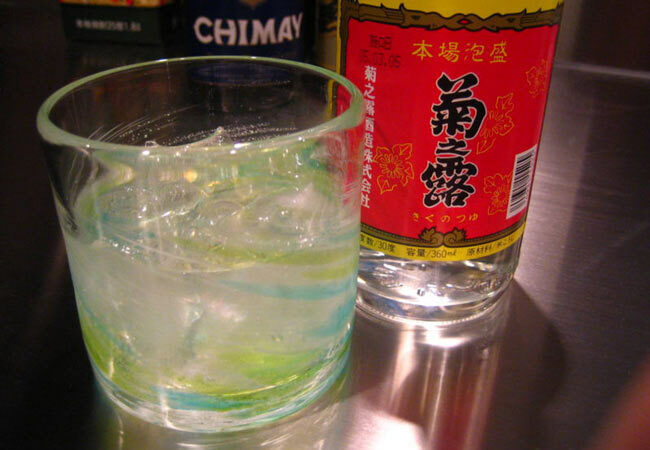 The Okinawa islands are home to a special type of drink known as awamori. There are many distilleries throughout the region who specialize in the manufacturing of these drinks who offer educational tours of their facilities and for people to sample and buy their brews. 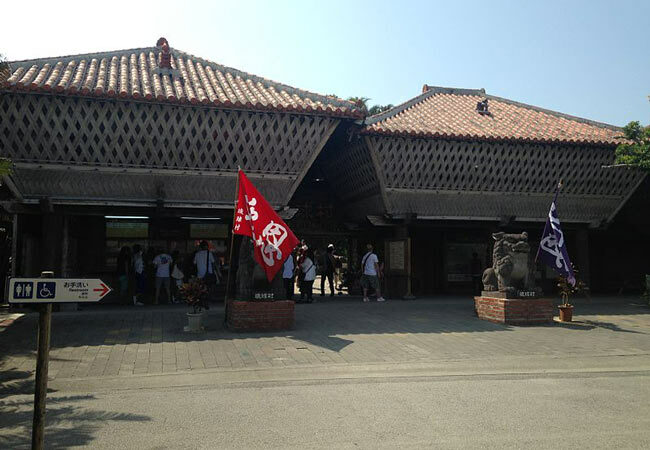 Read more about these Okinawan distilleries you can visit. The Nago Pineapple Park sits outside downtown Nago City on the main Okinawan island. Its a pineapple farm theme park tourists can visit and although the entire concept sounds strange, its actually fun and entertaining. 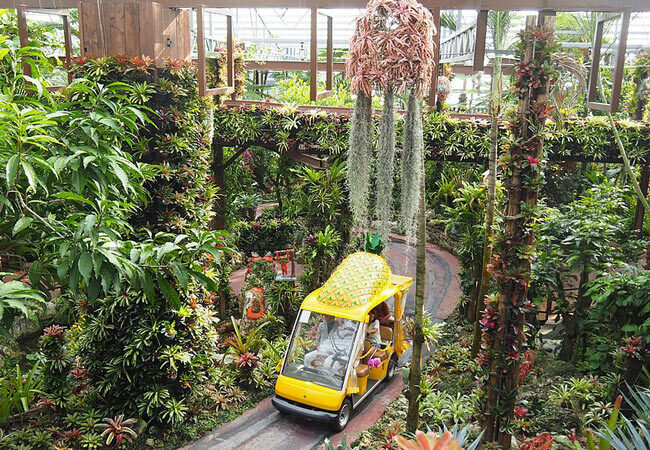 Visitors will be driven through the park in a yellow pineapple vehicle which drives on tracks. You will make your way through stunning tropical gardens and pineapple growing fields before visiting on-site stores which stock and sell pineapple based food, candy and drinks. There are many free samples you can try before buying these unique food and drink items. It’s great fun for kids and couples. Up until 1609 the Ryukyu Kingdom existed as a complete separate country from Japan with its own distinct language and culture – which is why the castles on Okinawa differ so much from those on the mainland. 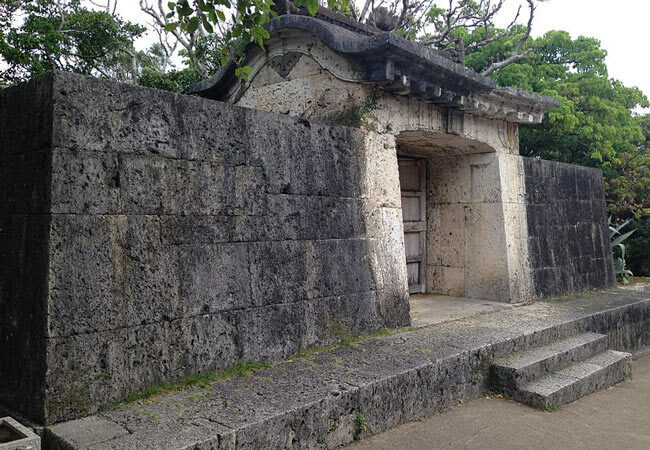 Check out the Okinawa castles page to find out more about the best castles to visit. Most health professionals agree that salt is unhealthy, however – the salt produced at the Nuchi-una Salt Factory is different. 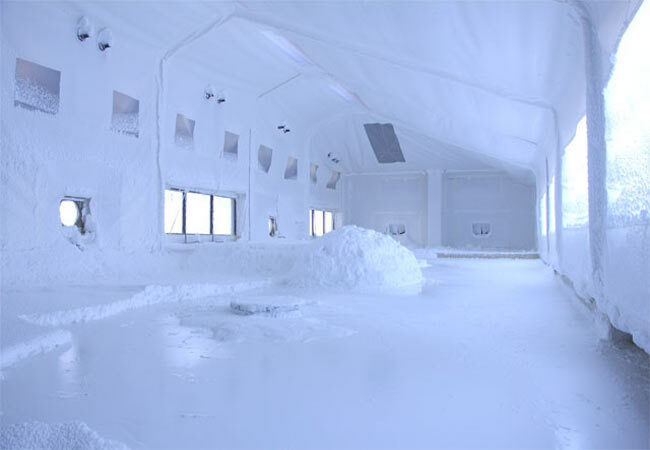 Sea water gets pumped from the ocean into the high-tech facility where salt gets extracted and treated before being transformed into mineral rich, super healthy salt. Free self-guided tours are available to anyone who comes knocking on the door but groups larger than 10 people need to call in advance and make a booking. For hygienic purposes visitors are not allowed to enter the actual factory rooms but large windows allow anyone to see what is going on. The second floor of the facility has a salt gift shop where visitors can purchase various products featuring this healthy salt such as cooking salt and beautifully decorated salt gift sets. There is also a restaurant serving a variety of exquisite dishes which makes use of the salt manufactured at the facility. The Nuchi-na Salt Factory is a highly recommended Okinawa destination to visit if you happen to be in the area. 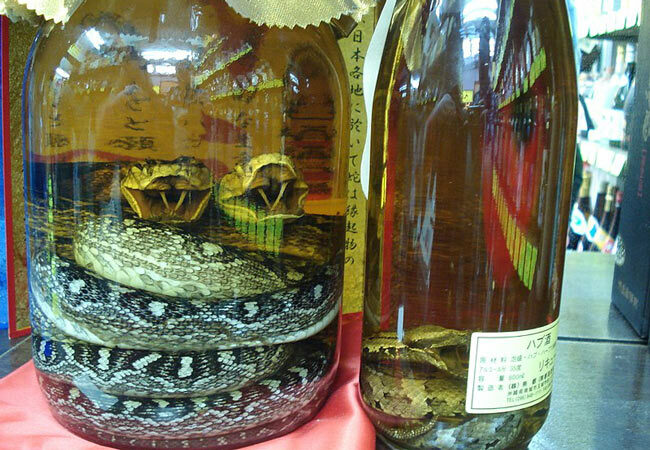 Okinawan snake wine, also known as habushu, is a unique type of alcoholic drink native to Okinawa. The snake used is the venomous habu snake which is commonly found in some parts of Southeast Asia and Japan. Brewers let the snake soak in ethanol for a month in order to preserve it. Afterwards the snake is placed in a 60% alcohol mixture for another month before adding an awamori combination which consists of various herbs and honey. So what about the venom? No need to worry because the alcohol dissolves the poison thereby making it safe to drink. Read more about habushu here. Sho Kei, ruler of the Ryukyuan Kingdom during the first half of the 18th Century, proclaimed that the field on Cape Manzamo is large enough for 10,000 people to sit. This is also how the place got its name – Manzamo (10,000 to sit field). 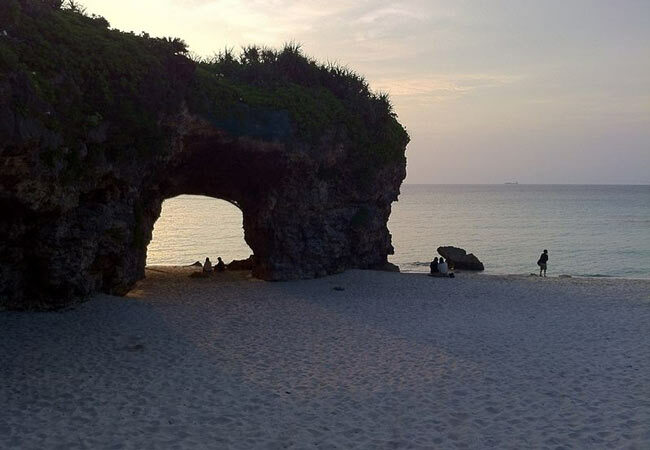 Cape Manzamo can be found on the main Okinawan island facing the East China Sea. It’s a place known for its beautiful scenery and perfect sunsets which is why it attracts so many visitors. 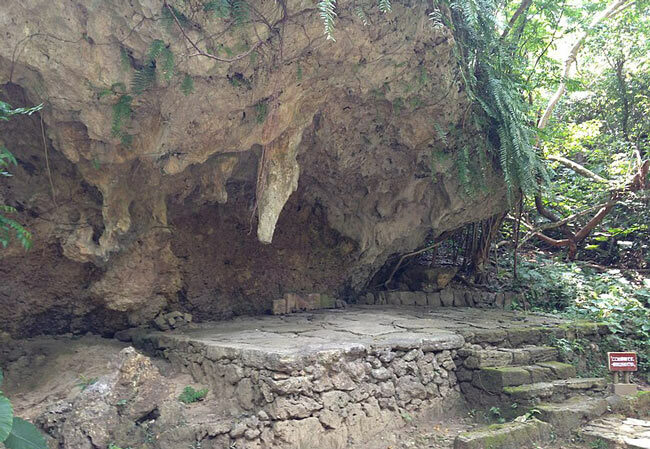 It’s easily accessible from the nearby Onna Village and sits right next to a popular diving spot. Cape Manzamo is suitable for year round visit but try avoid visiting during winter because of the prevalent windy conditions. The Mihama American Village sits 15km north of Naha on the main island of Okinawa. It serves as an entertainment area for the many nearby US military bases and is popular with US marines, their visiting families and local Japanese alike. There are various stores, restaurants, a movie theater and a large ferris wheel for people to enjoy. The ferris wheel is the main highlight as it provides spectacular views of the coastline and nearby areas. Near Naha, up on a hill sits the Yomitan Pottery Village. It’s a quaint little town consisting entirely of kilns, houses and shops which reminds one of medieval Japan. Visitors will walk along a path which winds past many of these glass and pottery workshops and watch these highly skilled craftsmen working their trade. Pottery and glass works are for sale from each of these workshops and prices generally start from $10 and goes all the way up into thousands of dollars. 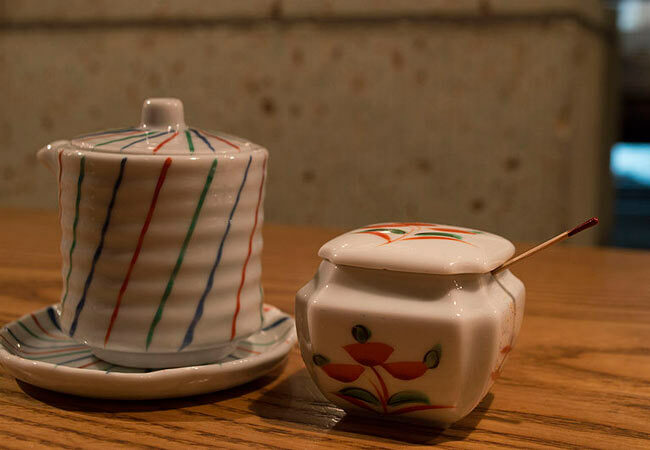 The Yomitan Pottery Village is a place well worth visiting. The Sonohyan-Utaki Stone Gate is a sacred site which can be found on the Shuri Castle grounds. 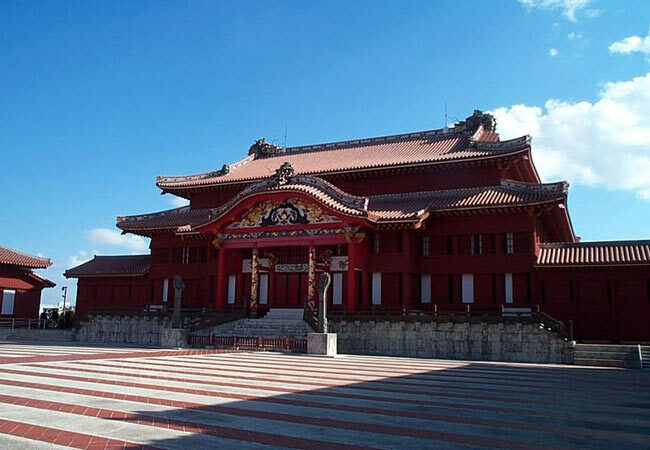 The structure was built in 1519 and each time the king of the Ryukyuan Kingdom would leave on a journey he would first stop to pray at the stone gates. Interestingly, its not uncommon to find locals praying here from time to time. These gates also served as an important place where the high priestess would get initiated. The structure suffered damages during World War 2, was repaired in 1957 and then became a UNESCO World Heritage Site in 2000. The Ryukyu Mura Village is one of the best places in Okinawa to experience and learn more about Ryukyu culture and traditions. 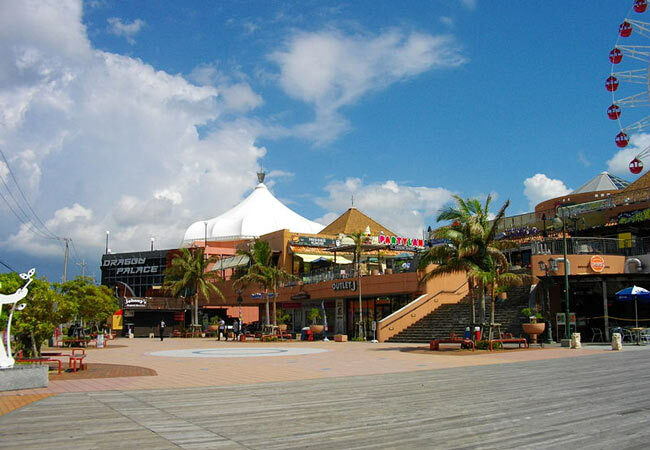 It’s a relatively small theme park consisting of a recreated Ryukyu community. People who visit will be able to walk around and see what a traditional Okinawan village looked like centuries ago. 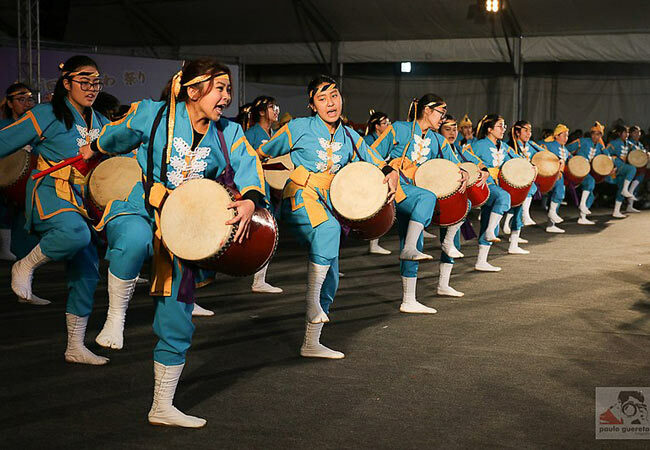 In addition, there are various events which take place such as a habu snake show, eisa dancing, taiko drumming and ceremonial recreations. Visitors will also have the option to take part in traditional pottery making, weaving and learning the sanshin guitar from locals. 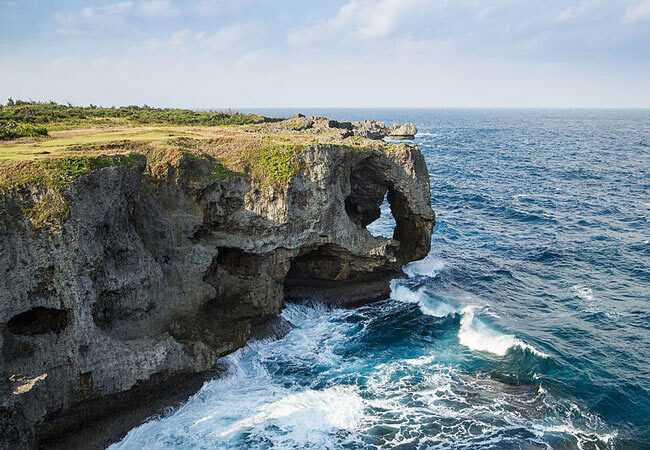 The word Sefa-utaki means ‘purified place of Utaki‘ and is considered to be the holiest place in Okinawa since its believed to be the exact spot Amamikyu – the goddess of creation, first landed when she descended from the heavens. It served as one of the most important places of worship for the Ryukyuan people until it became a Shinto shrine when Okinawa became a part of Japan. The shrine is located on the Chinen Peninsula, which is on the main Okinawa island about 15km from Naha. To visit this World Heritage Site, guests will first make a stop at a visitor center before making the same journey priestesses have done for centuries. It’s a trail which leads through a sub-tropical forest which will lead past various other shrines and places from where you can enjoy beautiful scenic views. The trail ends at a place called Sanguii, which is a small opening between two enormous pieces of rock which leads to the most sacred altar. December 29 to January 3d and 3 days each during the 5th and 10th month of the lunar calendar. 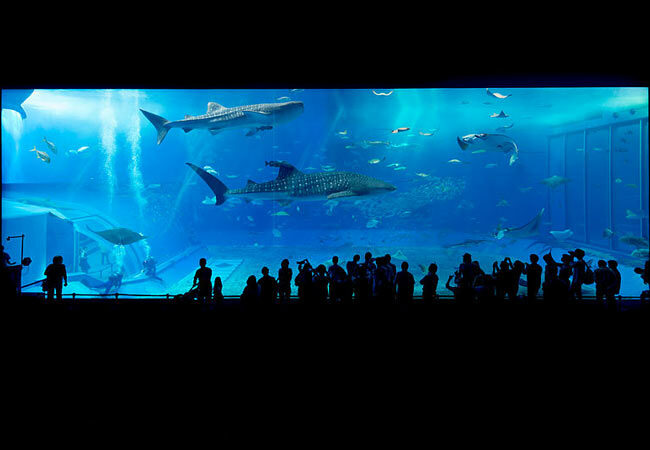 The breathtaking Churami Aquarium in Motobu, Okinawa is part of the much larger Ocean Expo Park. It’s considered by many to be the best aquarium in Japan and was the world’s largest when it first opened its doors in November, 2002. The 19,000m2 Churami Aquarium has 4 floors and 77 tanks which houses whales, sharks, dolphins, manta rays and many other fish species. The enormous Kuroshio tank attracts the most tourists and there is even a large tank which exhibits living coral – the first in the world. Tourists can also watch an Okinawan sea life documentary on an enormous HD screen. This highly educational attraction is ideal for couples and kids.